Leading international steel company Mittal is buying into Russian oil. Its investment arm is buying 50% of Russian oil company Lukoil's Caspian Resources subsidiary for nearly $US 1 BLN. Mittal will become an equal partner with Lukoil in the project, and take on more than $US 150 MLN in debt. But analysts are questioning the profitability of the move for the Russian company. 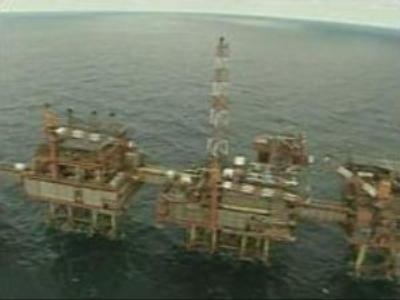 Lukoil is selling-off half of an asset it bought a year ago, for close to the purchase price.